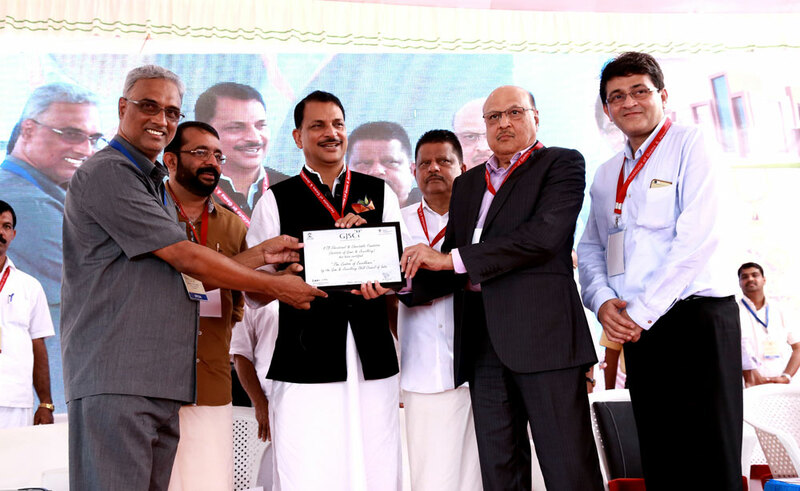 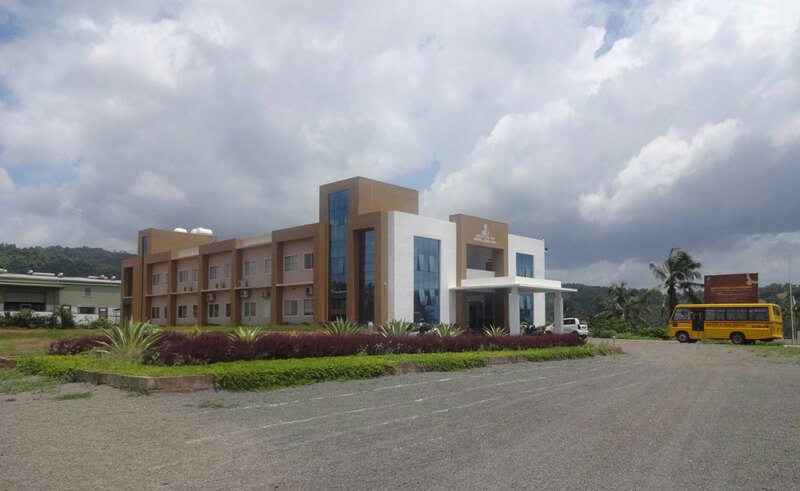 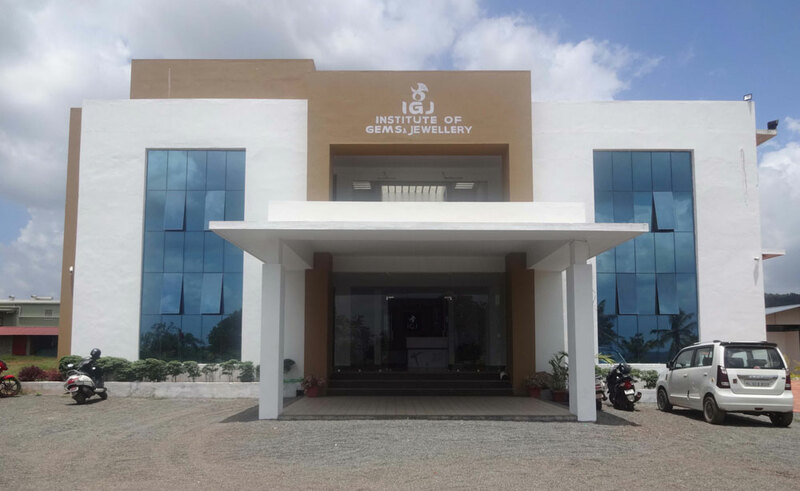 Institute of Gems and Jewellery (IGJ) is one of the prominent education institutions in Kerala, promoted by Safa Jewellers at the Inkel Greens Educity. 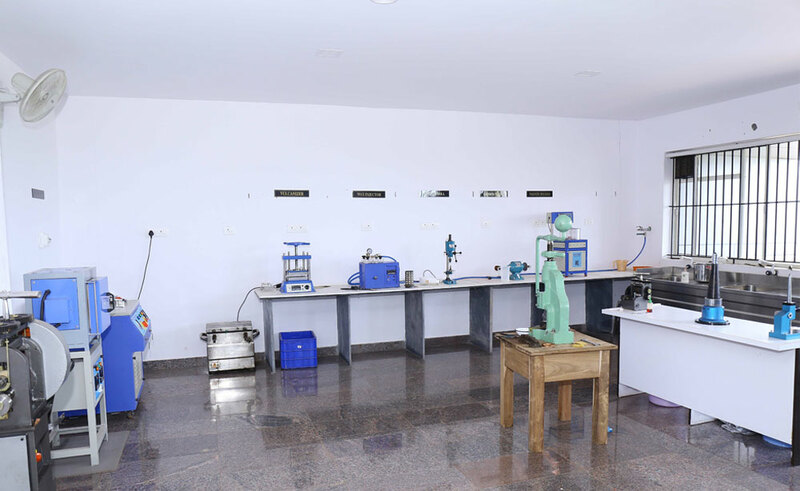 The institute is aimed to fulfil a surge in demand for skilled workers in the jewellery making and allied fields, all around the world. 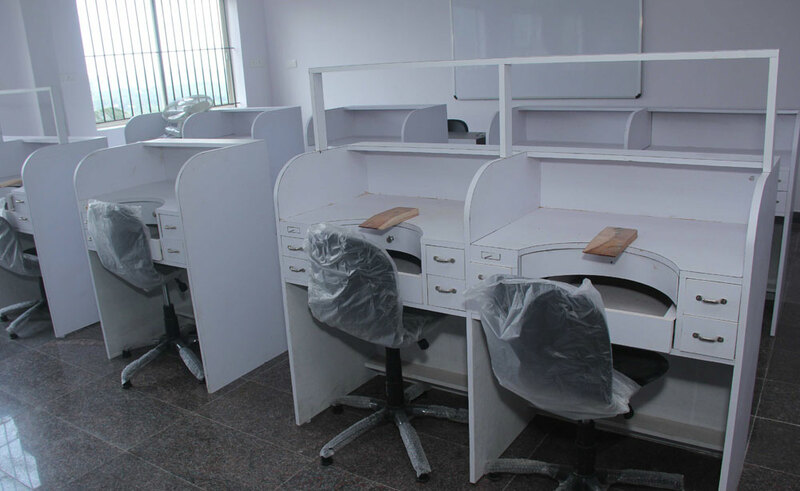 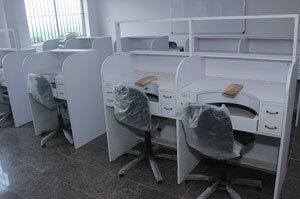 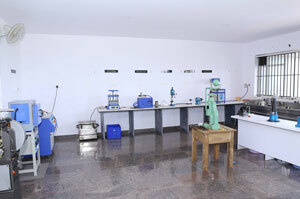 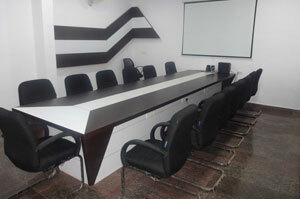 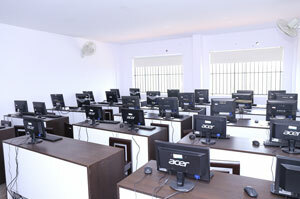 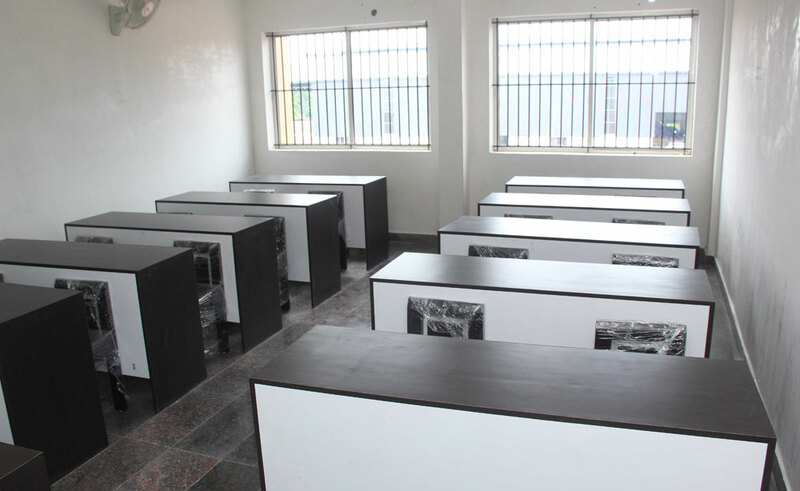 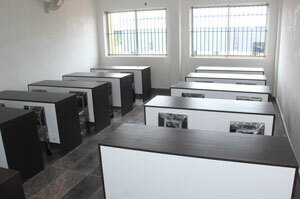 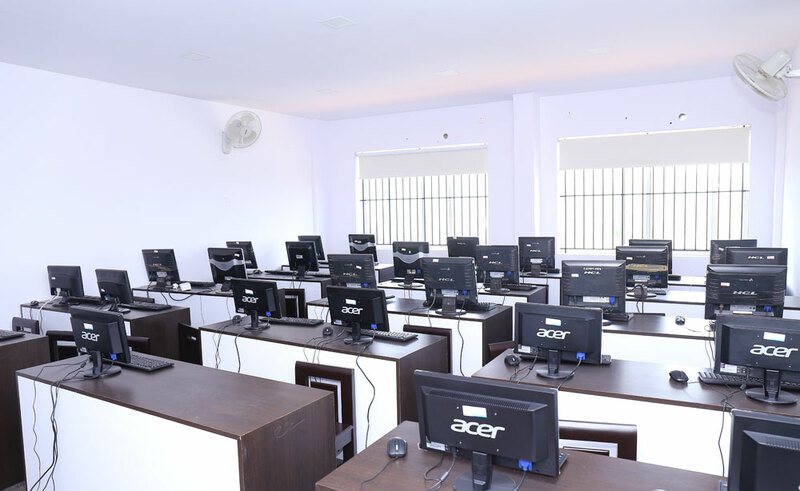 The institute is inspired by the various projects implemented by the Central government. 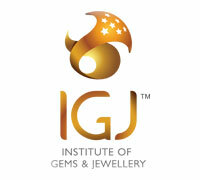 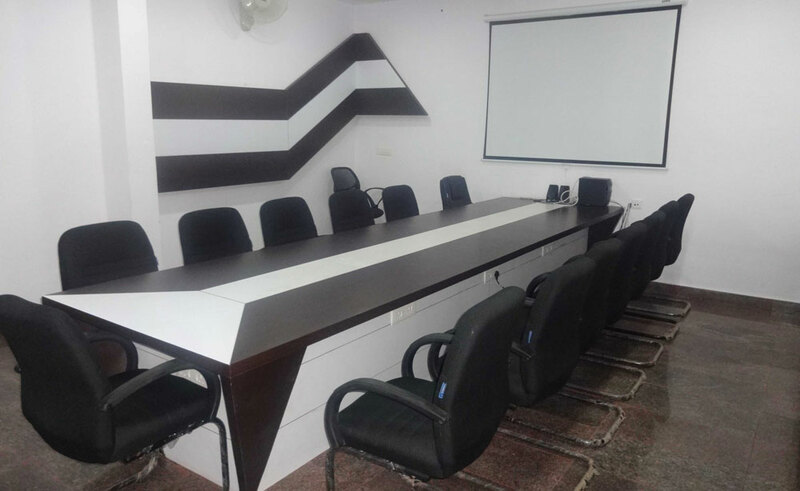 IGJ aims to win over newer worlds and newer opportunities with modern facilities and curriculum. 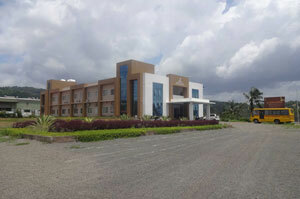 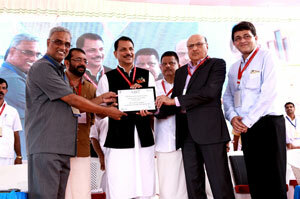 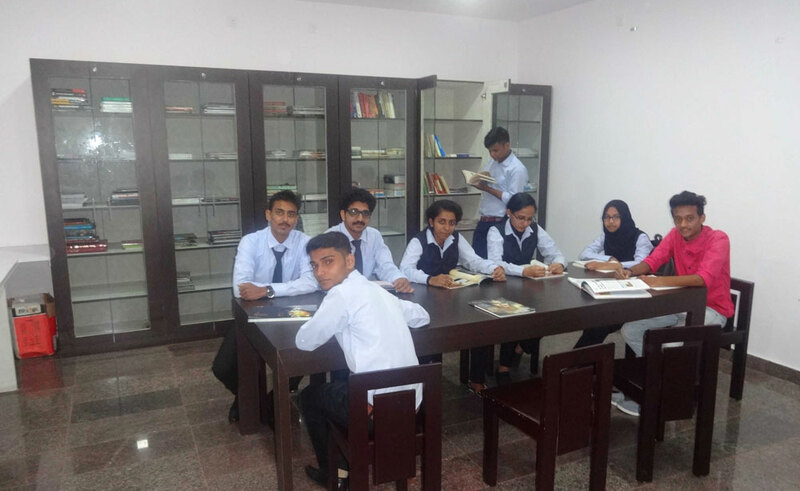 The institute currently have strength of 300 students at Malappuram campus. 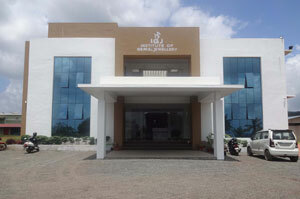 There is a special batch of students at the National Institute of Speech and Hearing (NISH) at Thiruvananthapuram.